Danny Ferry went to three Final Fours as a Duke Blue Devil, so you can imagine how high his draft stock was. Still not sure? High enough that he opted to play overseas instead of for the Clippers who drafted him at No. 2. The Clips eventually traded Ferry to Cleveland for Ron Harper (who was a baller in his day) and two first round picks. 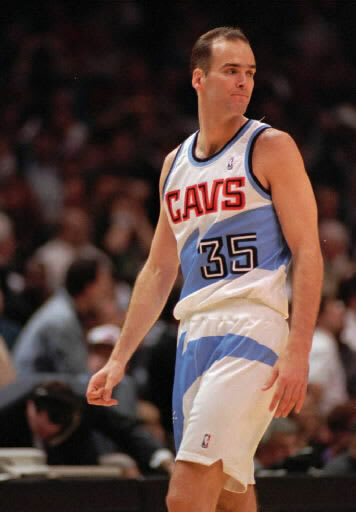 Ferry played 10 seasons for the Cavs, averaging double figures in just two of them.